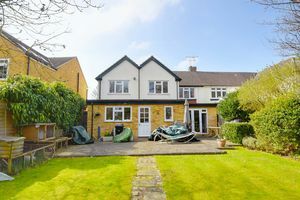 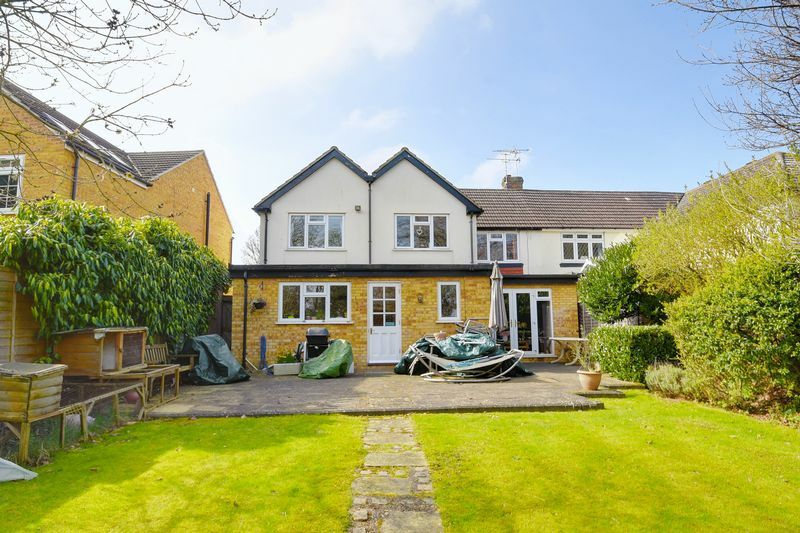 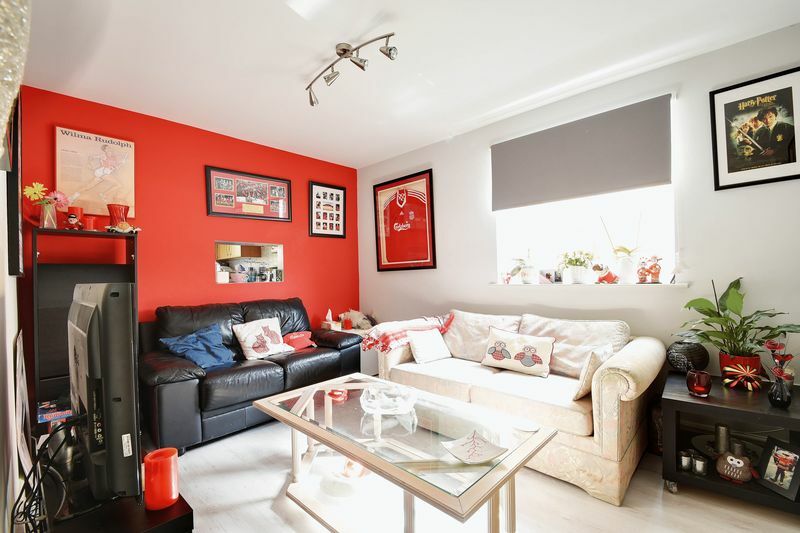 Engel Jacobs are delighted to offer this fantastic large family home on an extremely popular Crescent in Elstree. 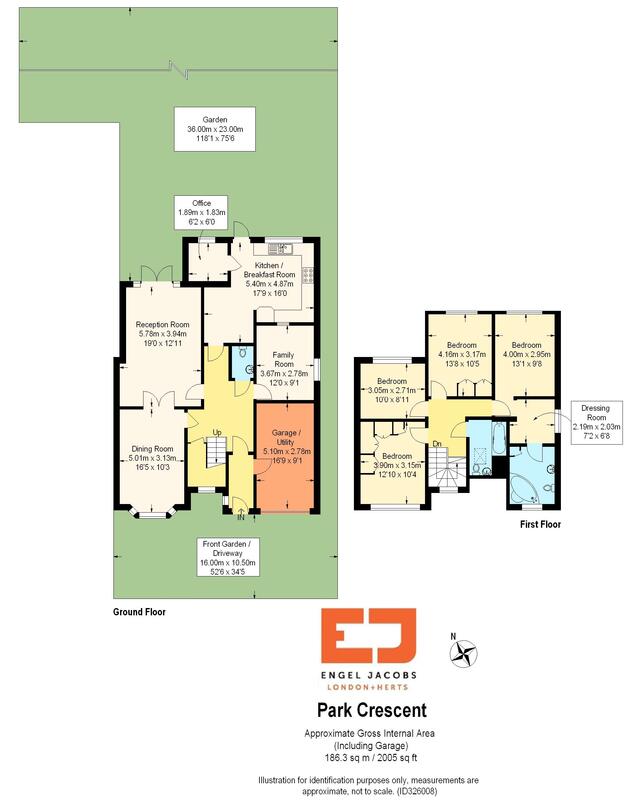 It has been extended but there is great potential for further extension STPP. 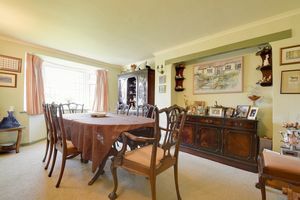 It comprises of 4 bedrooms, 2 bathrooms, lounge, kitchen, dining room, TV room, study, garage, and an extensive garden. 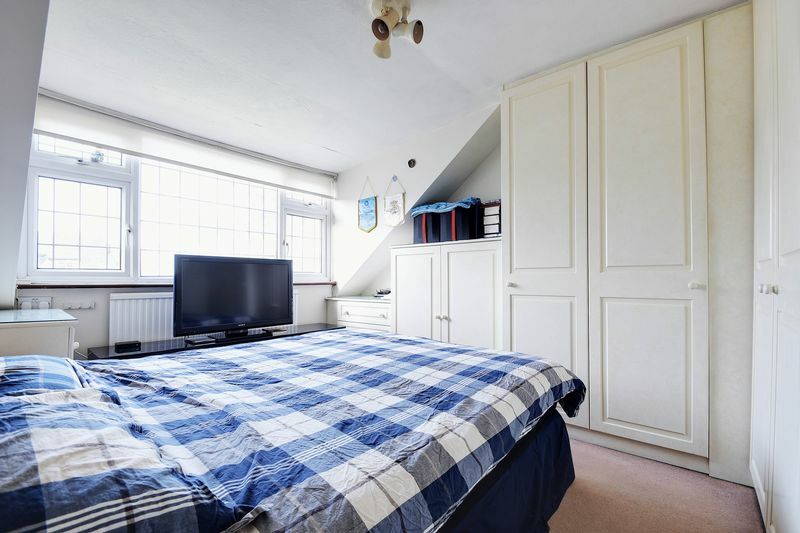 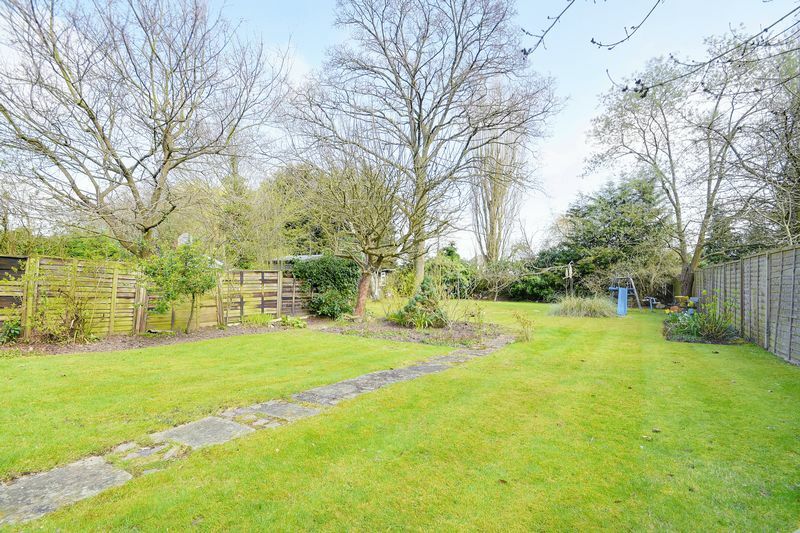 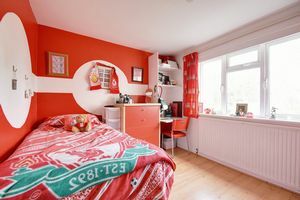 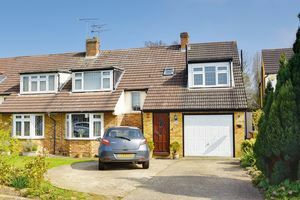 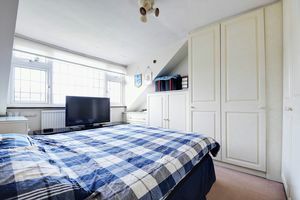 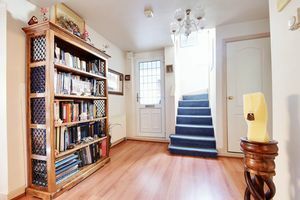 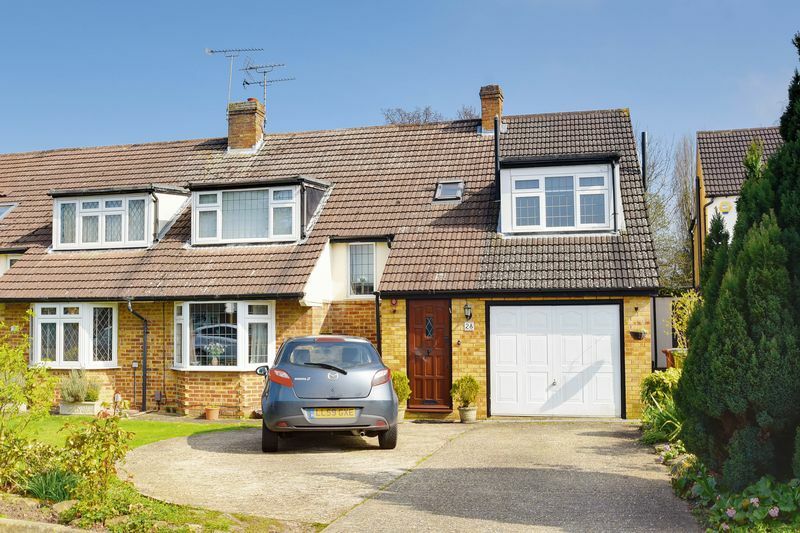 It is just a few minutes walk to the local High Street and Elstree & Borehamwood train station. 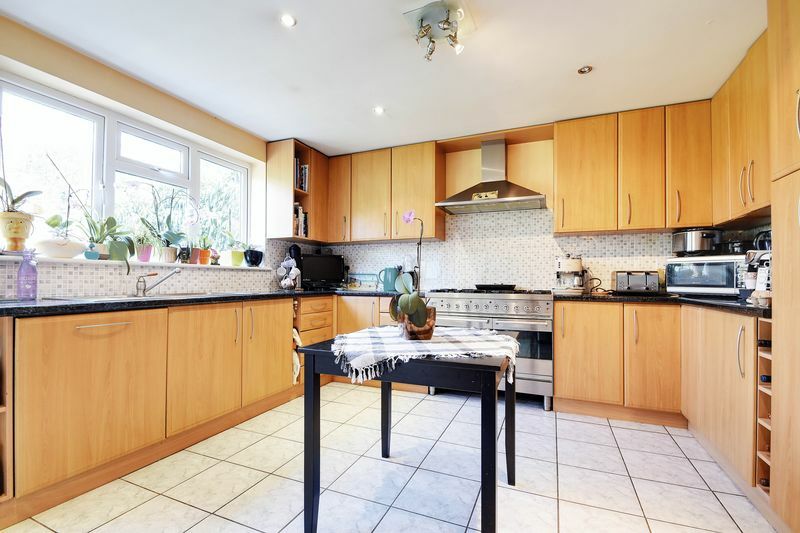 Laminate flooring, radiator, pass-through hatch to kitchen, window to side aspect. 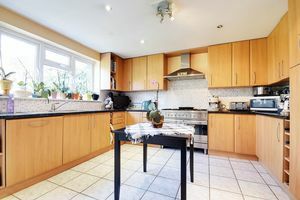 Tiled floor, fitted units both wall mounted and base, ample work surface area, gas hob with double side by side oven, integrated dishwasher, double glazed windows to rear aspect, spotlights. 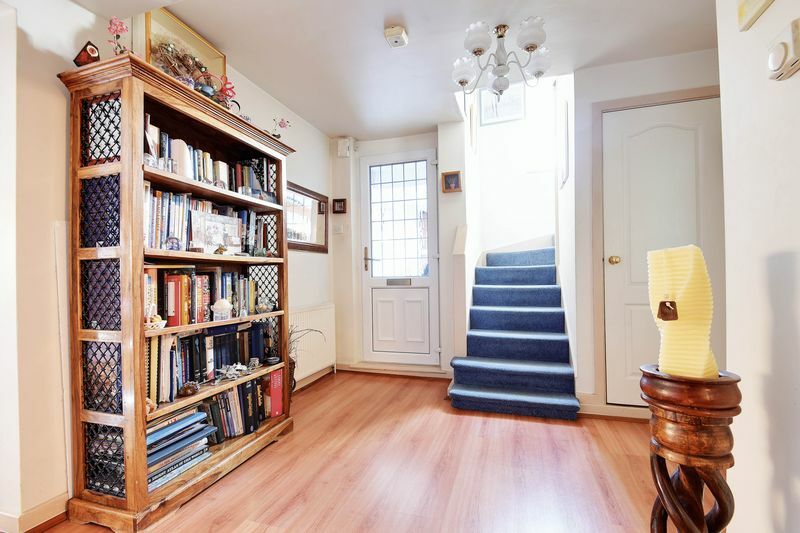 Laminate flooring throughout, radiator, double glazed windows and doors to rear aspect and garden. 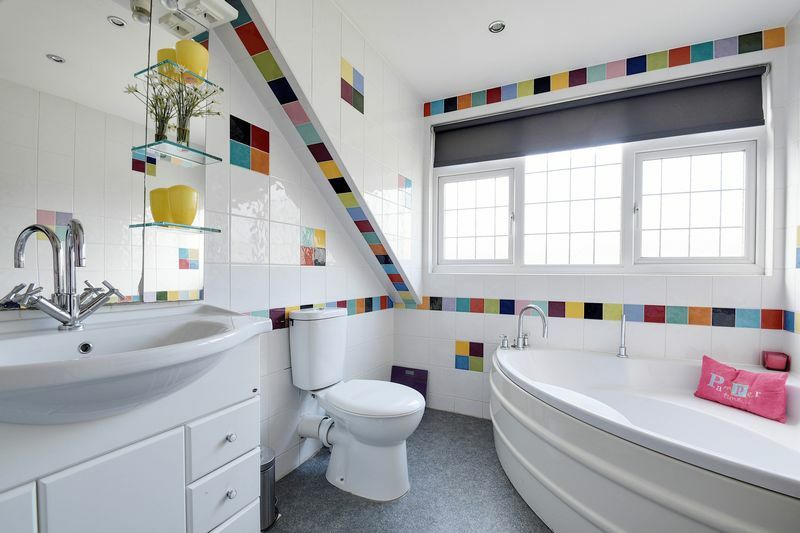 Lino flooring, corner bath with handheld shower, low level WC, sink unit, spotlights. 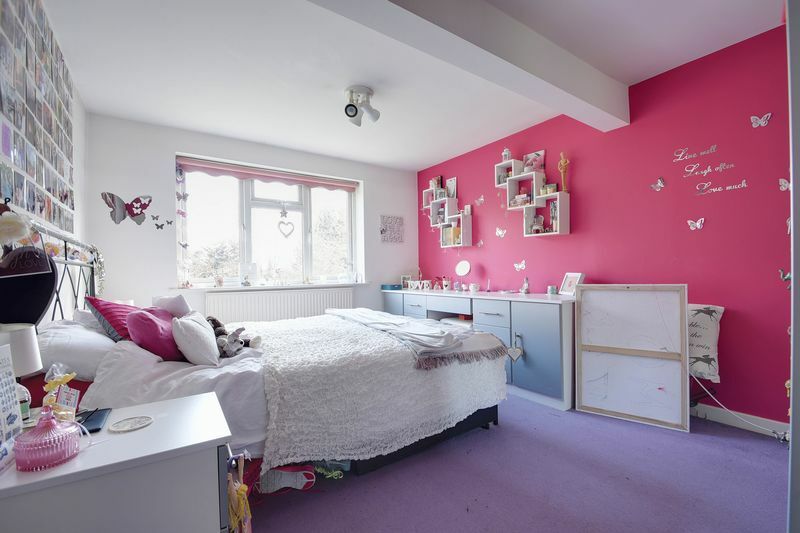 Carpeted throughout, radiator, fitted wardrobes, double glazed windows to front aspect. 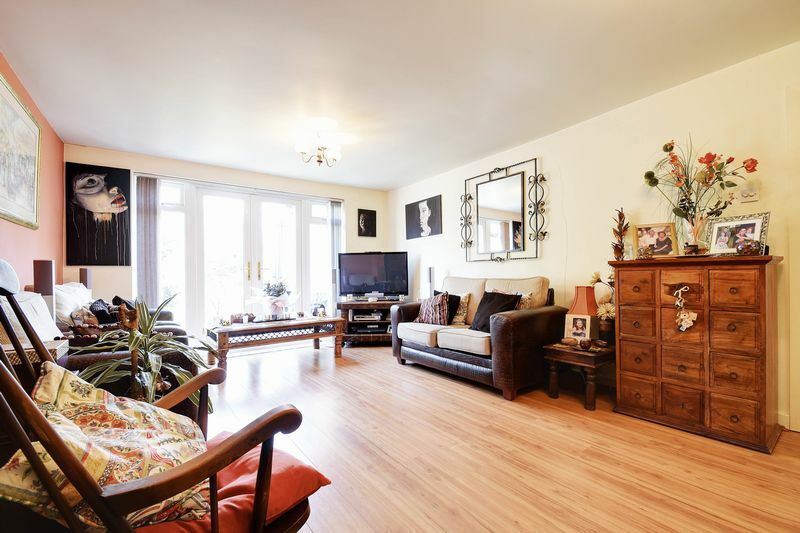 Laminate flooring throughout, radiator, double glazed windows to rear aspect. Bath unit, lino flooring, low level WC, sink unit, Dormer window to front aspect.